The results of Reddit's latest funding round make one thing clear: the site's users are, by far, the least valuable of any social network. The company's latest funding round, where it raised $300 million, assigned Reddit a valuation of $3 billion, according to a new CNBC article. 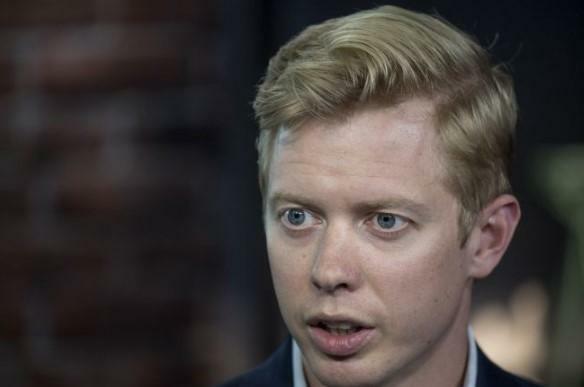 CNBC had previously reported that the company's annual revenue was over $100 million, and with 330 million MAUs, this assigned an ARPU (average revenue per user) value of about $0.30 to Reddit's users. For comparison, Facebook recently reported 2.32 billion MAUs in its latest public report, which equates to an ARPU of about $7.37 - nearly 25x that of Reddit. Pinterest's estimated ARPU figure, based on a September article by the New York Times, is about $2.80 - a little more than 9x that of Reddit. Twitter's ARPU is nearly 32x that of Reddit. Reddit's value per user is significantly lower than its peers, but the company continues to wager that its access to a valuable demographic, and not just its ARPU, will help appeal to advertisers. About half of Reddit's MAUs are between the ages of 18 to 24. Reddit hopes this could draw users away from sites like Facebook.